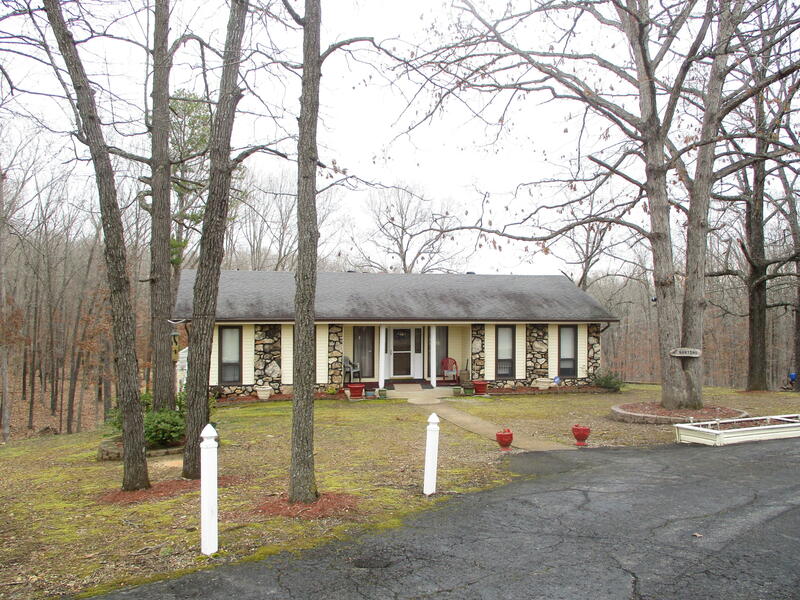 Beautiful Ranch Style home outside of West Plains city limits gives you the best of both worlds. 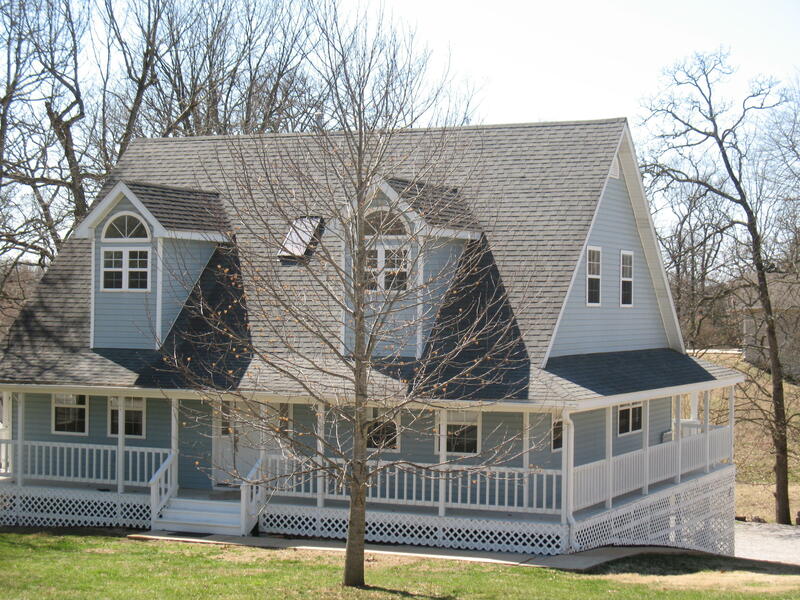 Located close to town for convenience, but still just enough off the beaten path. This 4 BR home comes with 2.5 baths and fabulous open floor plan. The highlight of this home is a rock fireplace that extends from the upstairs living room all the way down to the full finished basement. The home has a working elevator that goes from the first floor down to the basement area and the attached garage. It also has a convenient paved circle drive that reaches to a great 30 X 50 workshop. The property offers your choice of views; you may wish to lounge on the front porch, enjoy the sun porch with many windows, or relax on the back deck overlooking a stocked pond that attracts the local wildlife. Take CC hwy 1.5 mile to property on the right. Sign on property.